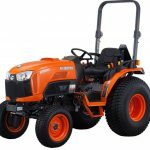 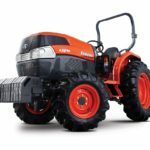 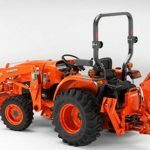 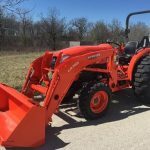 Today Here in this post, I am going to introduce the New Kubota BX1880, Kubota BX2380, Kubota BX2680 and Kubota BX23S sub-compact diesel tractors information, that all tractor designed with the versatility to do any job in your yard or on your property. 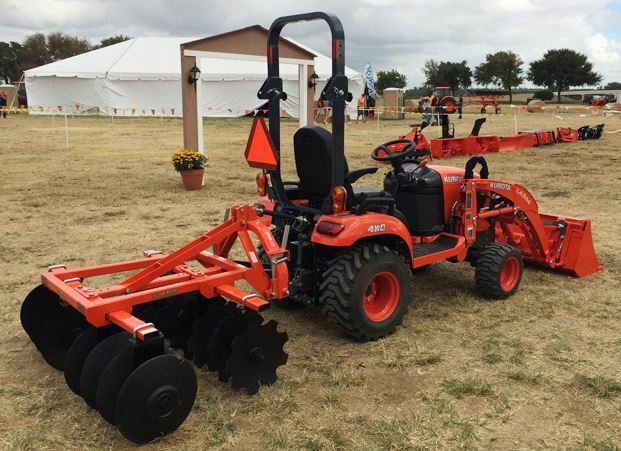 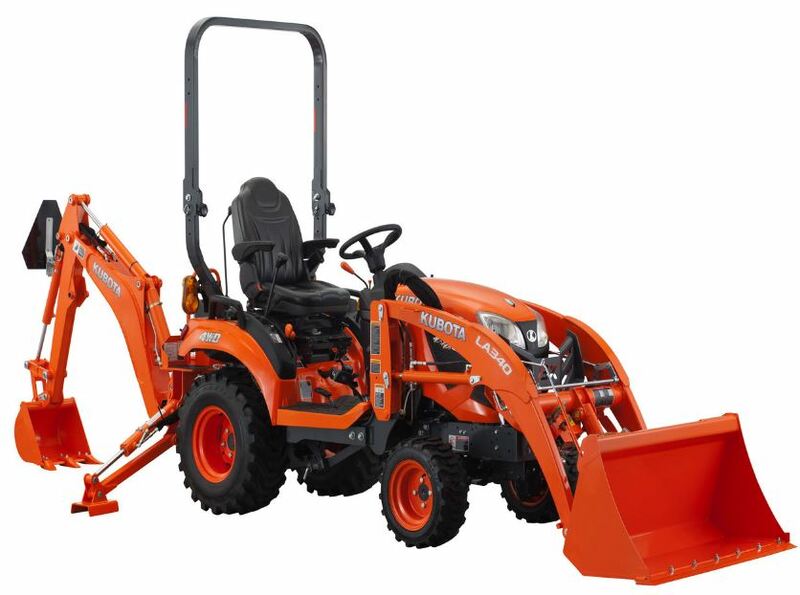 It is available with a Kubota Swift-Tach Loader and Kubota Swift-Connect Backhoe. 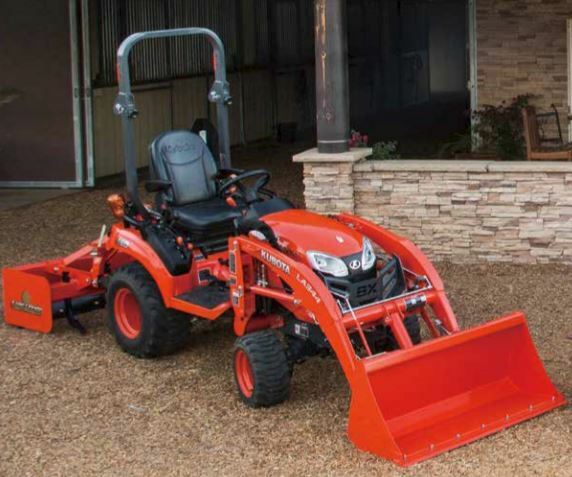 The Kubota sub-compact BX80 Series tractor has the excellent power and versatility to take on your toughest landscaping, gardening, and property maintenance jobs. 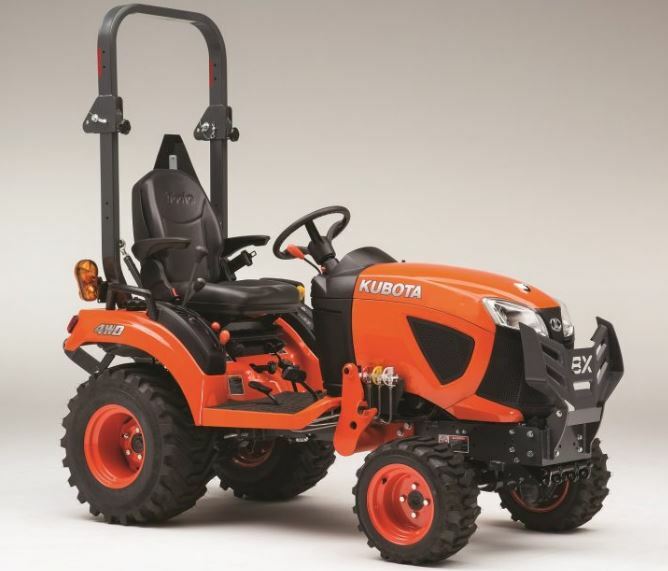 It’s featuring fuel-efficient 3-cylinder diesel engine gives plenty of power to haul, climb, and pull your way through even the most challenging jobs. 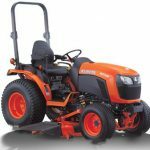 Front Turf/Bar/Industrial 16×7.5–8 / 16×7.5–8 / N.A. 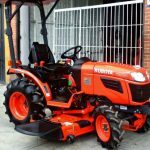 Rear Turf/Bar/Industrial 24×12–12 / 24×12–12 / N.A.